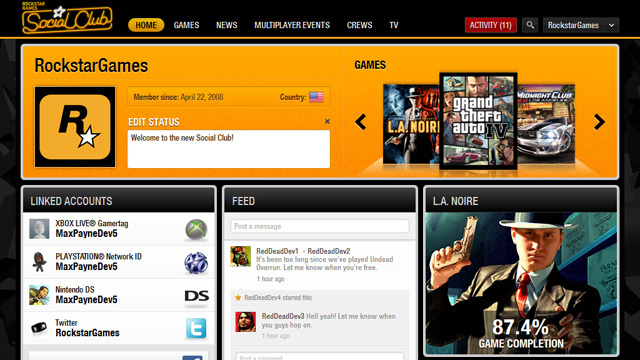 Rockstar Games Social Club, by Rockstar Games, also known as RGSC, is a platform that provides multi-play experience and various services to video game players base on different types of game. One of the most popular game it supported is Grand Theft Auto series, most of the Grand Theft Auto fans must have installed Rockstar Games Social Club for the gameplay. This post provides detailed step-by-step instruction to show you how to fully remove Rockstar Games Social Club if you are not using this client program anymore. Before we start, please make sure you have closed Rockstar Games Social Club, also all related games should not be running at this point, otherwise the removal will be intervened and probably end up failure. 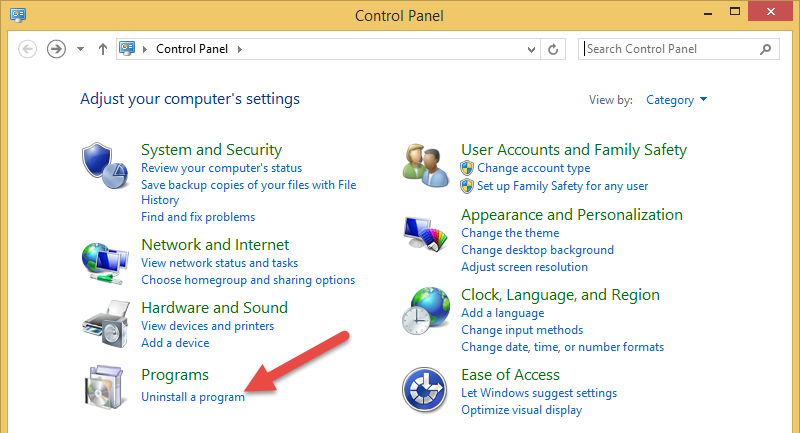 Part 1: Remove program through Windows Control Panel. Click on Uninstall a program and you will see all programs that has been installed in your PC. Browse the program list, locate and select Rockstar Games Social Club, click on Uninstall button(Or right click on program name and select Uninstall). You will receive a message telling you that “Remove Rockstar Games Social Club from your computer”, click Yes to continue. Wait for a few seconds to allow the removal to be finished, then click close after it’s done. 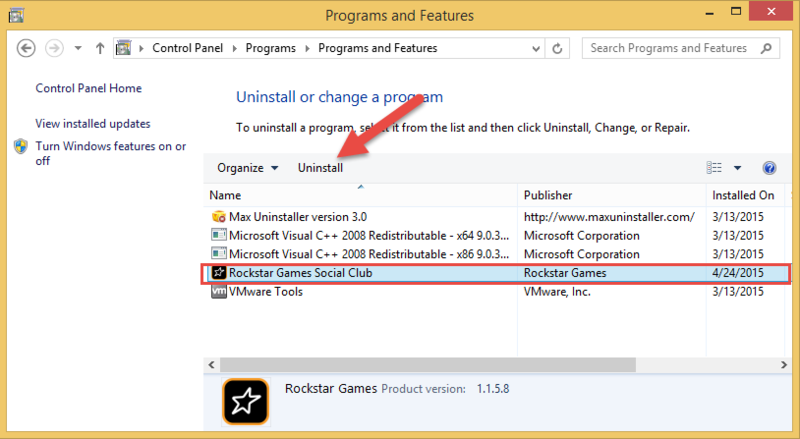 Removing Rockstar Games Social Club appears to be very easy as it will only take you a few minute to remove it from Control Panel, however, just like most of the Windows program, the default uninstaller is unable to remove all Rockstar Games Social Club components, there are always something left inside the registry. Technically speaking, these registry leftovers won’t affect your PC functionality shortly if you decided to leave them be, but in the long run, the space-limited registry will be jammed with those useless entries/keys, and then you’ll have to deal with various unpleasant consequences. 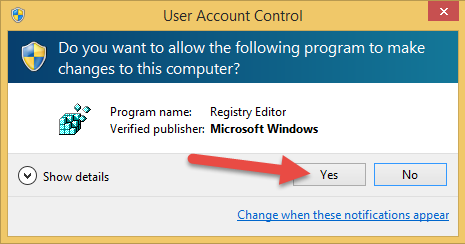 So it is suggested form a good practice of cleaning up registry leftovers after you uninstalled each program. Now go to Edit > Find, use the search feature of Registry Editor to search for both keywords of “Rockstar Games” and “Social Club“. Delete any entry/key/value/folder that matched the searched keywords. 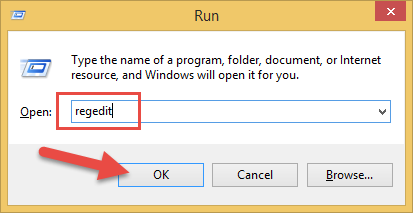 After you finish the cleanup, close registry editor and reboot the computer to allow changes in registry take effect. Using professional third party uninstaller program like Max Uninstaller is a good way of saving both of your time and energy when comes to removing Windows program. Max Uninstaller always guarantee you 100% clean removal, no trace and leftovers. For those stubborn programs that users always fail to uninstall through normal procedures, Max Uninstaller is the best assistant to help you get rid off these problematic unwanted thing effectively by using its only way. Download and install Max Uninstaller on your computer. 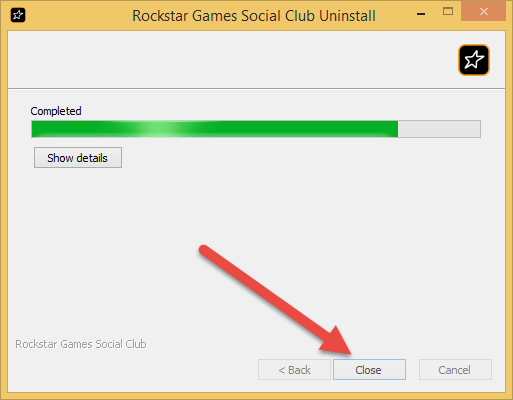 Launch Max Uninstaller, locate and select Rockstar Games Social Club, click on Run Analysis button. Hit the green Complete Uninstall button after the analysis is finished. Follow the instruction to finish the Standard removal process. Click Scan Leftover button to check out leftovers of Rockstar Games Social Club that still persist in your computer. Finally, click the green Delete Leftovers button to delete all found items, and it’s done! 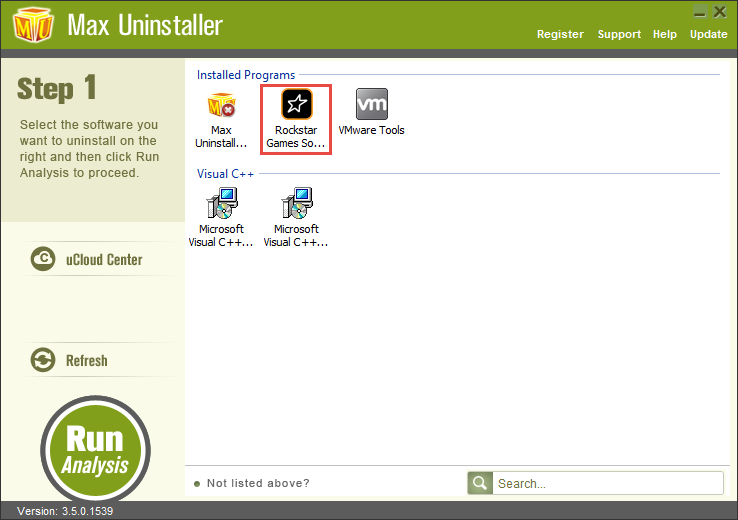 The above steps of Max Uninstaller can be applied to over 95% of Windows programs/applications/games. If you encounter troublesome things that you can’t remove from desktop/laptop, go download and try Max Uninstaller, I’m sure your problem will be solved quickly.